Redditor u/hissick27 has spotted a handset in the wild that looks similar to renders of the Samsung Galaxy S10+. The Redditor calls this device the Samsung Galaxy S10, but it’s more likely that this is the S10+ due to the oval-shaped in-display camera cutout. Previous rumours suggest that the Galaxy S10+ will sport two selfie cameras side-by-side. Samsung will reportedly use its hole punch technology to place camera sensors in the display, getting rid of the need for the top bezel. While the S10+ reportedly uses an oval-shaped cutout, the S10, on the other hand, is expected to feature a single selfie shooter with a circular cutout, according to previous leaks. Other rumours suggest the Galaxy S10+ will feature 6GB of RAM, Android 9 Pie, 512GB of storage and a Snapdragon 855 processor in Canada and the U.S. Leaks also indicate the device will sport a 6.4-inch display, a 4,000mAh battery and a triple rear-facing camera. 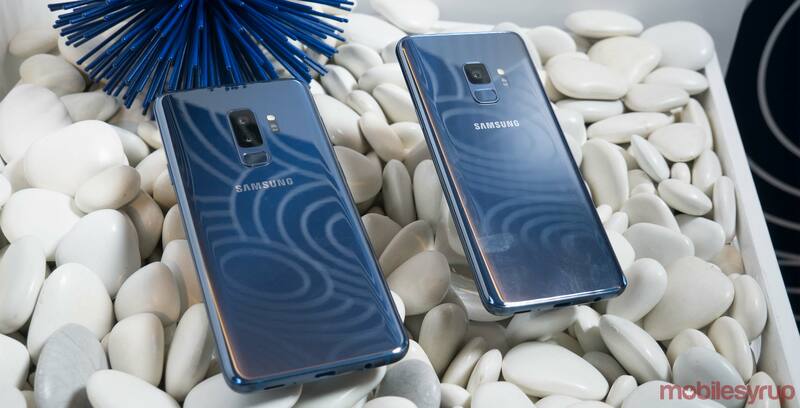 Samsung will unveil the Galaxy S10+ alongside other S10 variants at its ‘Unpacked’ event on February 20th, 2019.